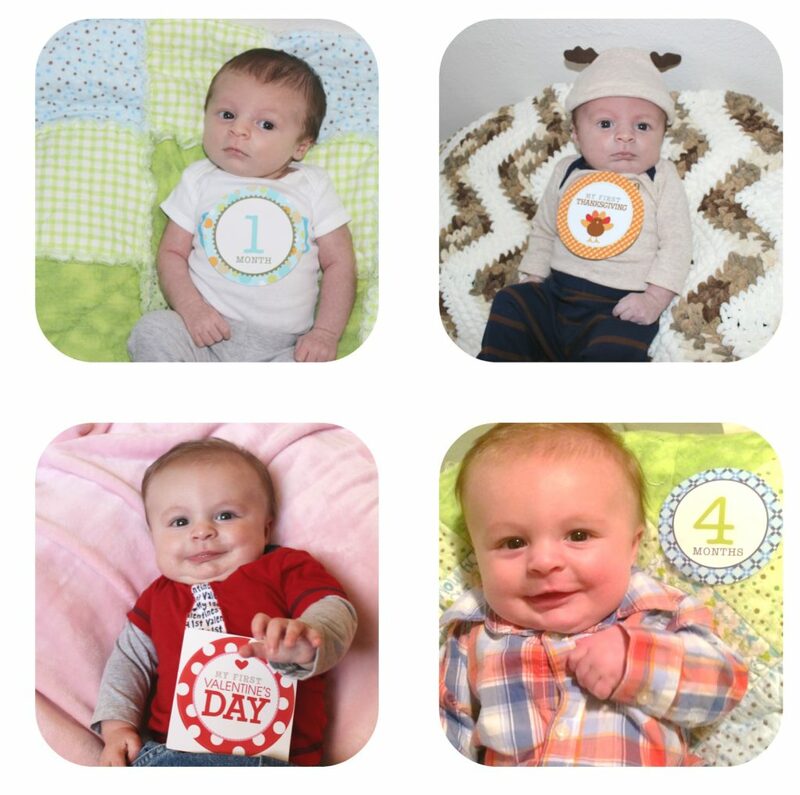 Look at that handsome boy, ahhh I could stare at these pictures all day! Today I wanted to share these My First Holiday Belly Milestone Stickers and Month by month stickers I have used for Clay! Each holiday you can showcase the My First Christmas, Halloween, etc. And the monthly ones just have how many months they are that month! My sister in law bought these for me when I was pregnant! I have used them through the whole first year, we have this month and Clay will officially be one on the 20th! WOW how time flies! 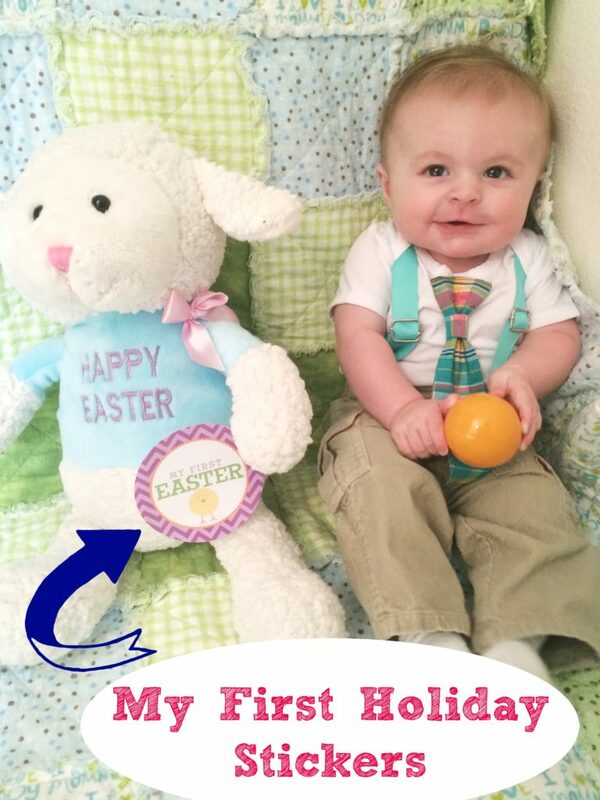 I love being able to look at the pictures see the stickers and know exactly what month he was or holiday! 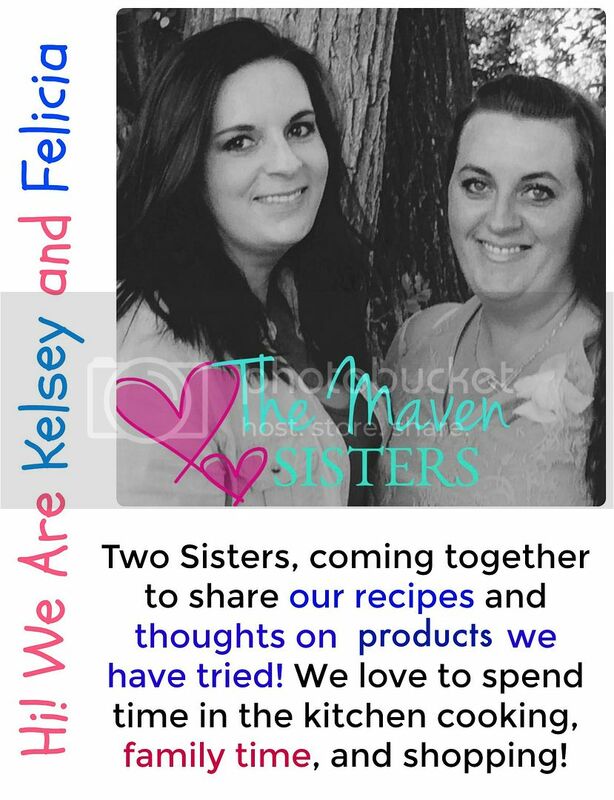 It is great for the baby books you might create, so you will never forget the day! As Clay got older, sometimes he didn’t want to have it on his tummy so I would stick it on a stuffed animal, the wall or wherever and it worked fine that way! He always wanted to tear it off when he learned how and eat it! They have so many different designs to choose from when it comes to these stickers, it makes it fit anyones style preference! I wanted to share some of the ones I thought were fun for both monthly and holidays! 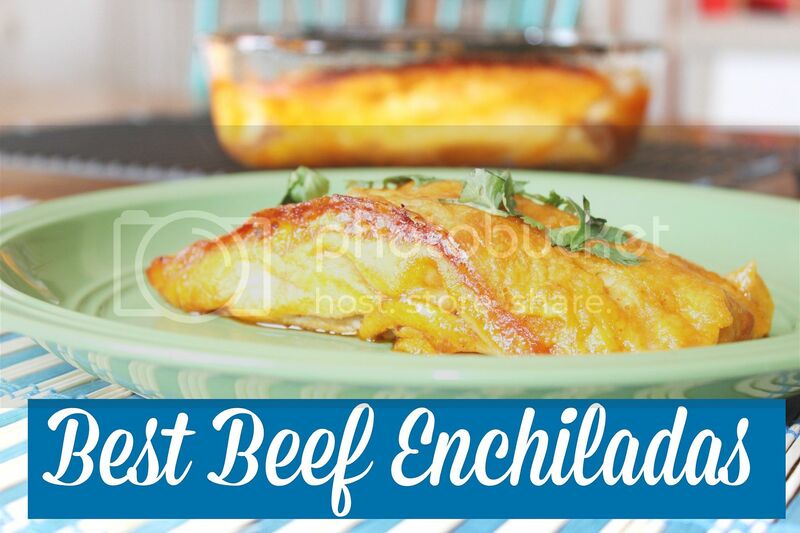 They have tons more to choose from, and they are very affordable! 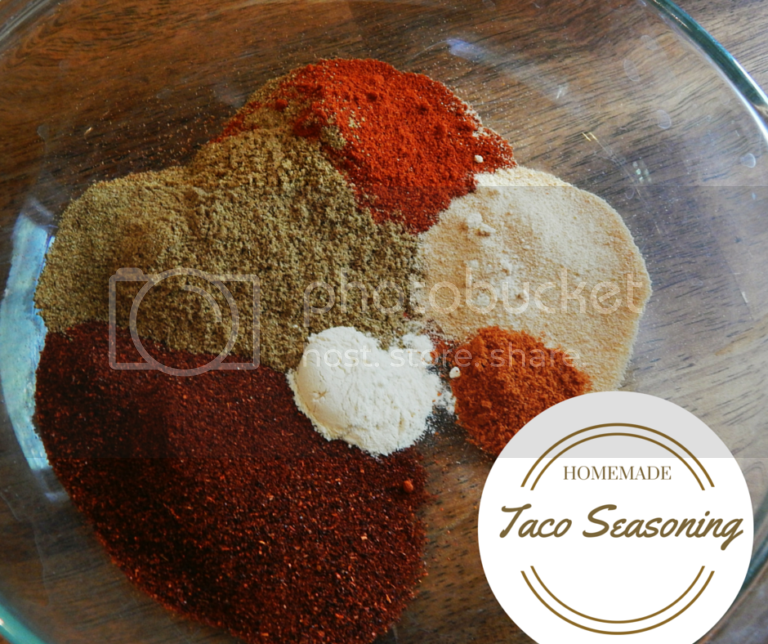 As you can see I have used them a lot, and I love to recommend these! 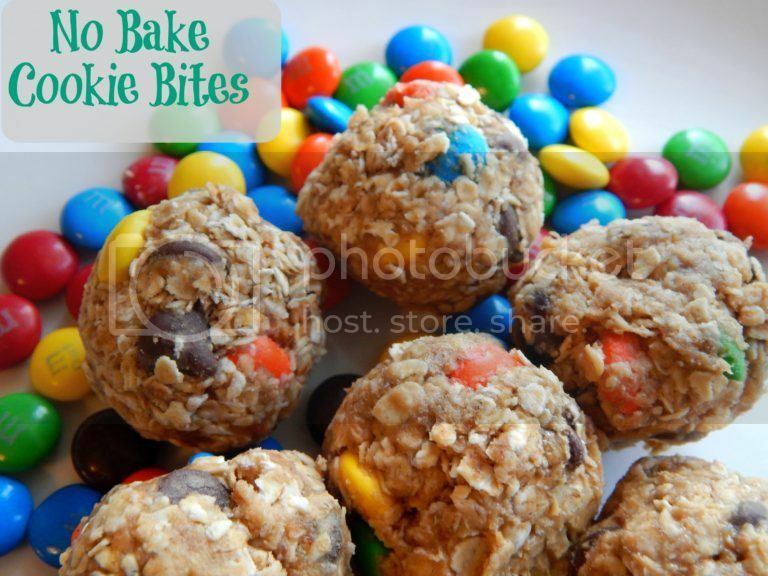 They truly do make wonderful gifts for expecting moms! 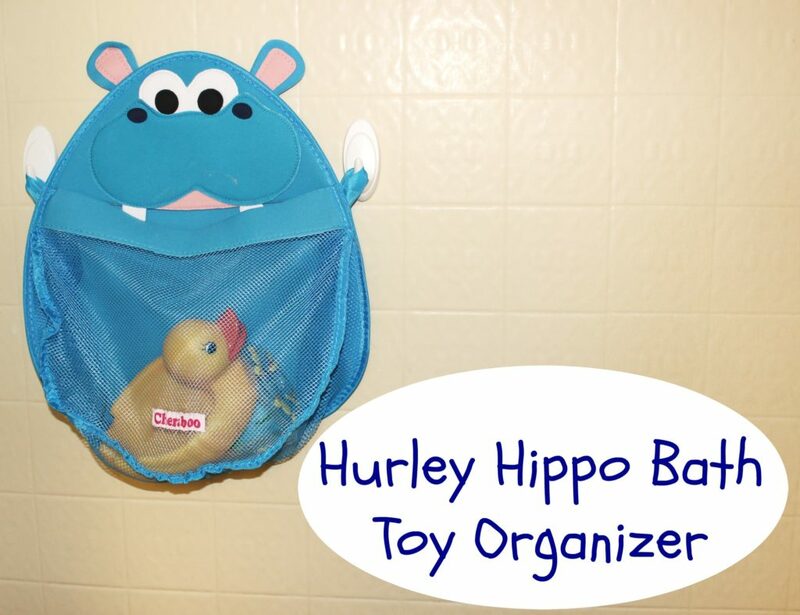 Hurley Hippo Bath Toy Organizer – Helps Keep the Tub Clean from Toys! Good ol bath time toys, they are great but where do you store them all!? I bought this Hurley Hippo Bath Toy Organizer, and it is perfect for Clay’s toys! He is starting to get quite a few duckies, fishes that squirt water, and more. I thought it was about time we did something besides sit on the floor by the tub! 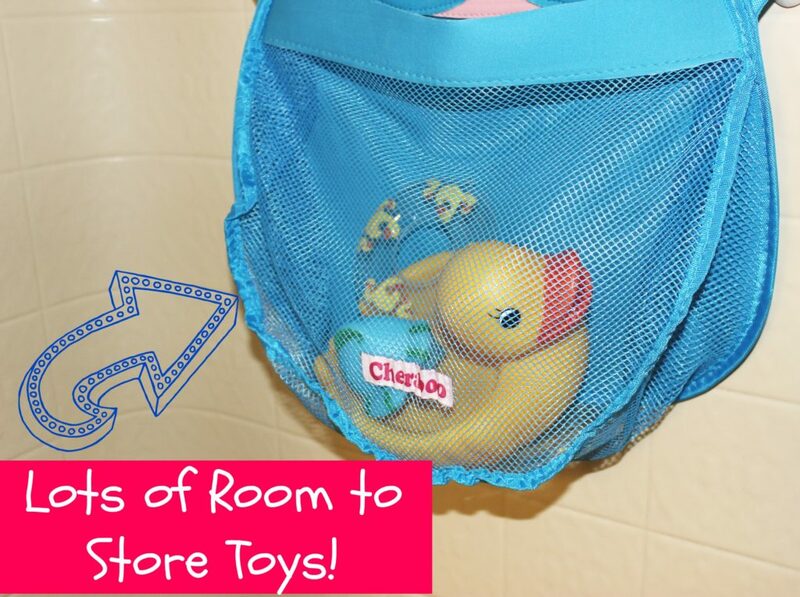 The neat thing about this bath toy organizer is, that it is a mesh style, so as the toys drain the water comes out, to help reduce mildew and mold build up. It is nice that it can hold quite a few toys in it, as I was worried about the size when I bought it! I will say the suction cups it came with did not work in our shower. They would not stay stuck, so we bought some command ones and now it is perfectly fine. I think our shower wall isn’t quite meant for their suction cups, that was a little disappointing but that is my only complaint! The mesh part where you store the toys does have quite a bit of room like I said above. I wanted to do a closer look at it, so you can see. It does have room to expand out. Granted I don’t have all of Clay’s toys in it in the picture, as he was playing with them in the living room! He is obsessed with those water toy fish! But, you can get the general idea on size. That ducky is a really large duck, and it barely takes up any space! I hope this can help you to decide if this is a good fit for you or not! Here are a few other fun styles to choose from as well! I almost got the fox, but decided the hippo might be best with two suction cups! Chicco Liteway Plus Stroller – Perfect Stroller To Have!!! 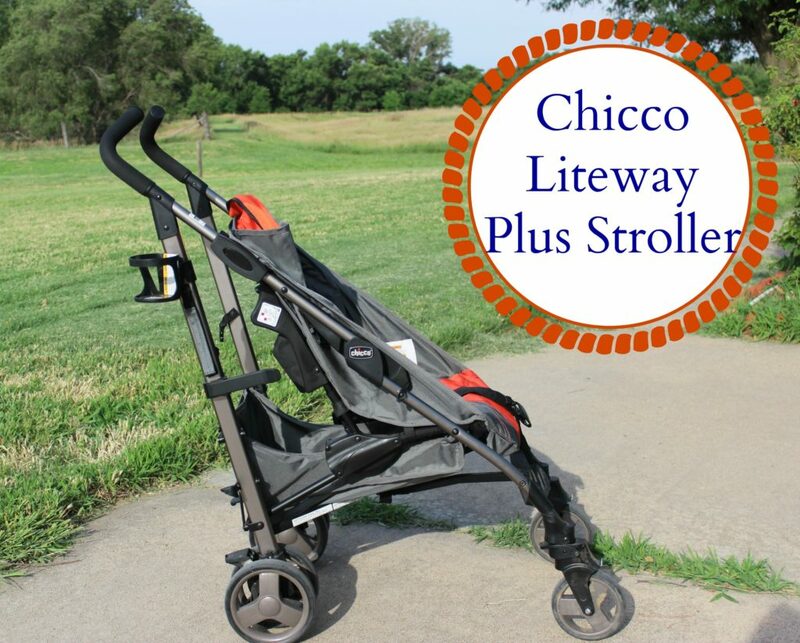 If you all are looking for an amazing stroller, look no further, here is the Chicco Liteway Plus Stroller! It is a 2-in-1 lightweight stroller and KeyFit30 Chicco Car Seat! We bought our car seat as it was the #1 rated car seat at the time of when Clay was going to be born, safety is so important. For Christmas, Adam’s parents bought us this stroller to go with it! I have to say it has been so nice to have! We live in the country so this gets pushed through dirt, sand, grass and rocks. It does pretty good, now if the grass is pretty tall you kind of have to put some effort into pushing it, but for most terrain it does rather well for how lightweight it is. It does have smaller sized tires, so you take that into play for what you are wanting to use it for. 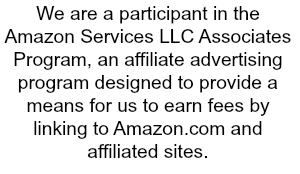 We used it for kind of getting out and going to the zoo, ball games, walks and such. Like it says it is super lightweight and folds up very nice so you can toss in the trunk of your car and take it places with ease. You can fold the seat forward so that you can attach the car seat on, or fold it up and just have your child sitting in it. For about 5 months we used it with the car seat, as Clay was pretty small. Now he loves going without the car seat so he can see more things! It does come with a removeable canopy that zips on and off, we use it when it is pretty sunny out! It works pretty well at getting the sun off of Clay. To switch from the car seat way to the other, it is really easy. It doesn’t take much effort which is nice! You can’t really move the canopy too much, it has a little bit of range but not an extreme amount. I always just ensure to put enough sunscreen on his legs and such, as they would sometimes not be protected very good from the canopy. 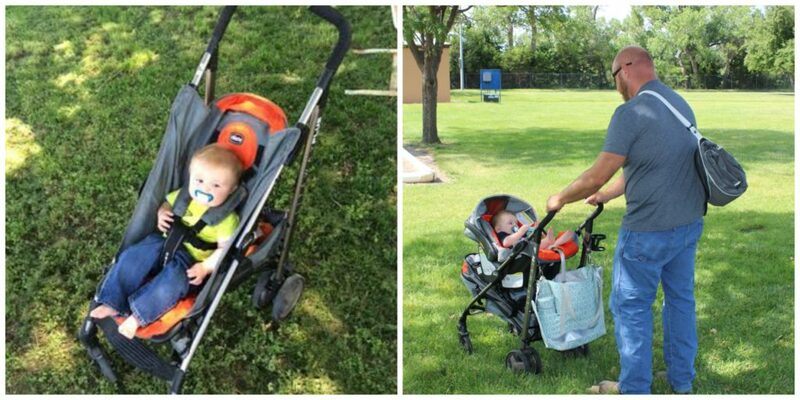 Now my orange color is no longer available, and the all the strollers are discontinued, so only available for a short time, but the positive is the price is awesome! You are saving quite a bit if you buy one now! The maximum weight limit is 50 lbs, so you can see it will last for a long time! We use this stroller a lot, the only complaint is sometimes you do have to lube up the wheels, which only takes a minute. Other than that we have been using it for almost a year and it still is great. Nothing has broke and it has worked nicely!